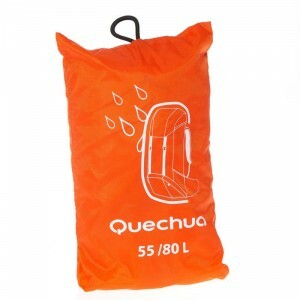 Designed for trekkers that brave all weathers. 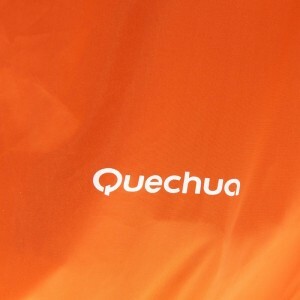 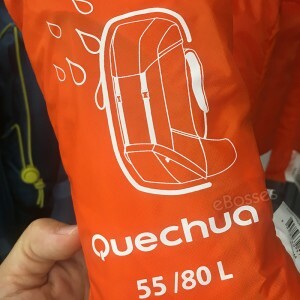 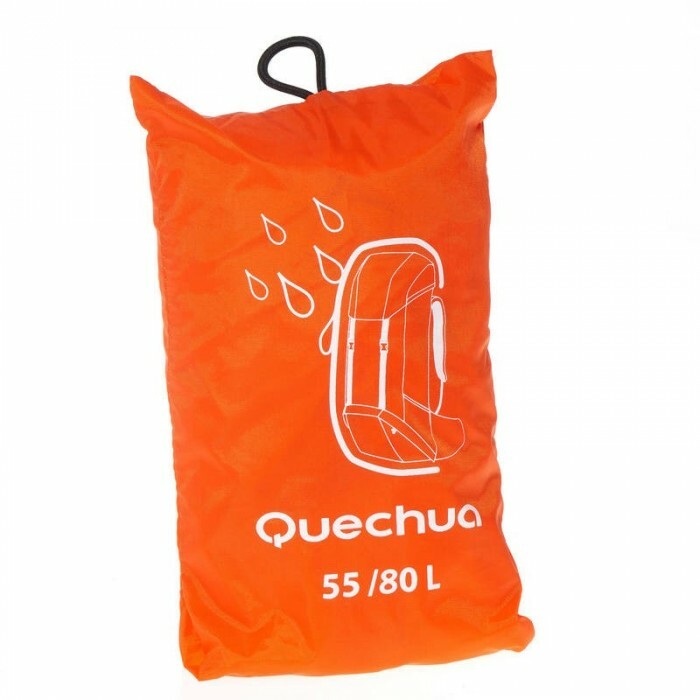 Helps protect your high volume backpack from rain and dust. 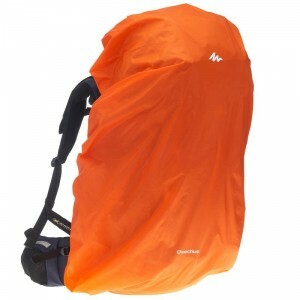 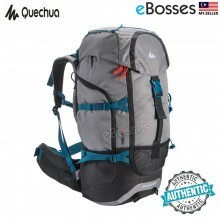 Capacity ; Fits 50 to 80L backpacks.